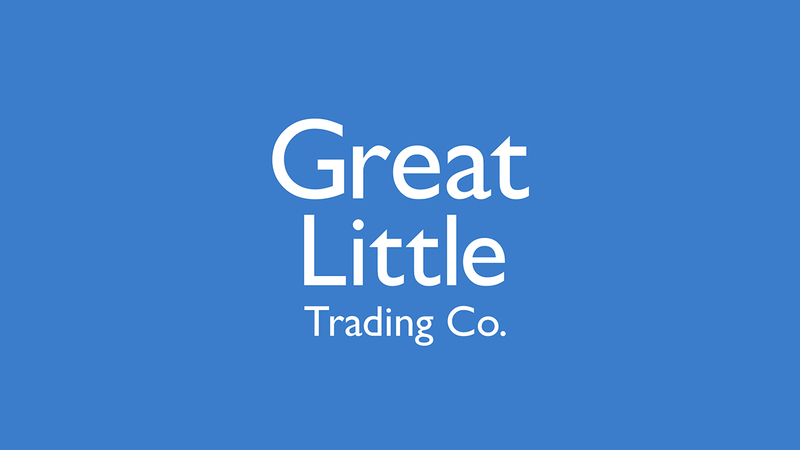 Great Little Trading Co. is an award-winning online retail business that produces British designed furniture and room accessories to create the perfect spaces for children to grow, play, learn and sleep in. 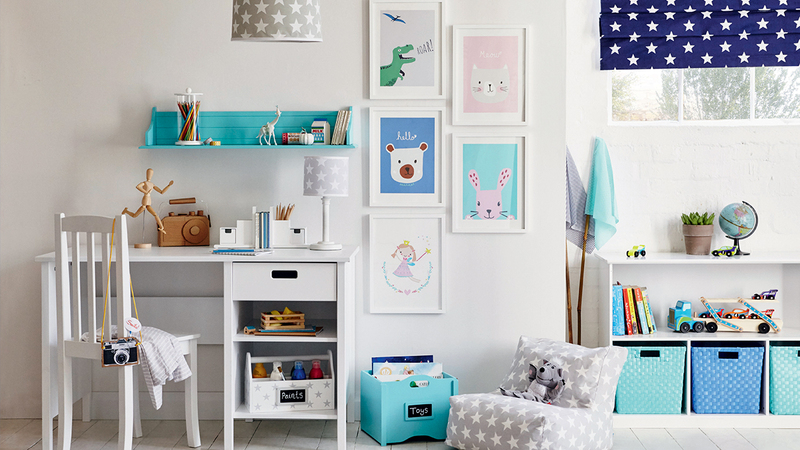 We have helped GLTC launch on to the high street with the opening of their first showroom – making bloggers, vloggers, brand ambassadors, parenting and business media part of the GLTC show room experience whilst securing extensive media coverage. Product reviews, product placement, reader offers, interiors room sets, seasonal storylines, Christmas gift guides and much more are just some of the elements included in the programme we have created and implement for GLTC.